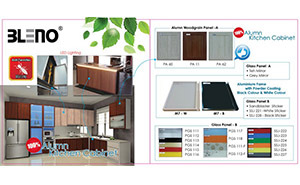 BLone Enterprise Sdn Bhd specializes in providing all range of high quality Bleno aluminium kitchen cabinet, aluminium wardrobe and aluminium accessories since years 2004. The Bleno brand has been trusted for generations for its aluminium product for high quality both the home and office area use. We offer most complete aluminium option to choose from with the factory price. Moreover, we provide custom design to customer requirement, or customer can provide their favorite design for us to manufacture. We are confident that with our high quality services, anti-termite products, and experienced staffs, we can fulfill our customer needs and requirement to continually improve the effectiveness of Quality Management Systems. Our staffs are well experienced in the industrial of aluminium and they can also assist you with their product knowledge. We offer a unique 3D drawings and free quotation for the people who are looking for the outstanding aluminium design. 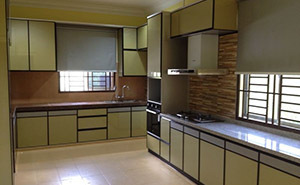 We are adjustable and flexible, you are welcome to call our services for reinstall products anytime. Our warranty runs for five years from the date your item is installed. 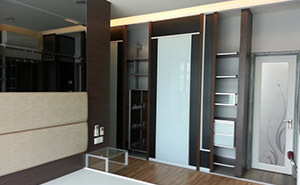 Currently we are doing business in residences, but we also welcome office area order for our services.